In the late nineteenth century, scientists, psychiatrists, and medical practitioners began employing a new experimental technique for the study of neuroses: hypnotism. Though the efforts of the famous French neurologist Jean-Martin Charcot to transform hypnosis into a laboratory science failed, his Viennese translator and disciple Sigmund Freud took up the challenge and invented psychoanalysis. Previous scholarship has viewed hypnosis and psychoanalysis in sharp opposition or claimed that both were ultimately grounded in the phenomenon of suggestion and thus equally flawed. 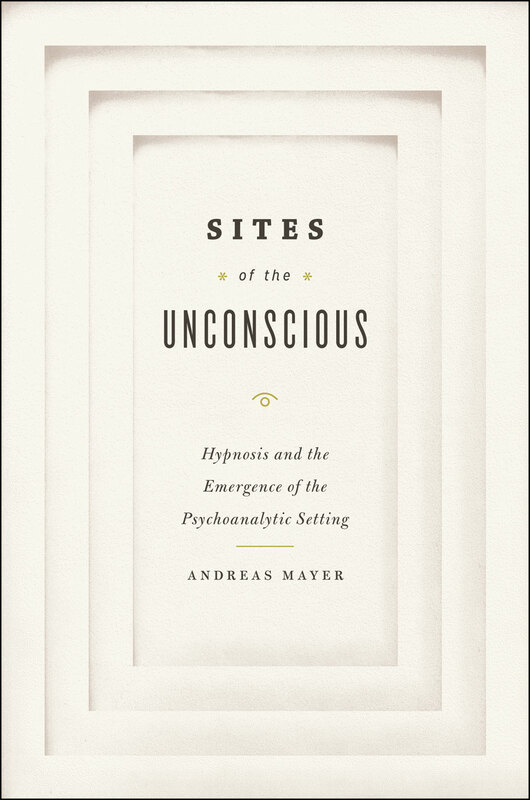 In this groundbreaking study, Andreas Mayer reexamines the relationship between hypnosis and psychoanalysis, revealing that the emergence of the familiar Freudian psychoanalytic setting cannot be understood without a detailed analysis of the sites, material and social practices, and controversies within the checkered scientific and medical landscape of hypnotism. Sites of the Unconscious analyzes the major controversies between competing French schools of hypnotism that emerged at this time, stressing their different views on the production of viable evidence and their different ways of deploying hypnosis. Mayer then reconstructs in detail the reception of French hypnotism in German-speaking countries, arguing that the distinctive features of Freud’s psychoanalytic setting of the couch emerged out of the clinical laboratories and private consulting rooms of the practitioners of hypnosis. The November 2011 issue of Psychologia Latina has just been released online. Included in this issue are five all new Spanish language articles on prison psychology in Spain, Radical Behaviorism, the unconscious, and the work of a student of Luis Simarro (left). Full titles, authors, and abstracts, in both Spanish and English, follow below. “El Psicólogo de Prisiones en España” (“The Prison Psychologist in Spain,”) by Francisco Pérez Fernández, Joanne Mampaso Desbrow, and Nereida Bueno Guerra. In this article, we make an analysis by historical and political landmarks of the various laws and regulations that have affected, modulated and modified the psychologists’ participation in Spanish jails and other similar facilities since the General Prison Law 1/1979 was approved. In this way, we will provide a historical overview of their activities, functions, their role in the field of legal penitentiary psychology and the value of their social contribution over the last thirty years. En este artículo se procede a un análisis por hitos históricos y políticos de las diferentes legislaciones y reglamentos que han afectado, modulado y modificado la participación del psicólogo en las cárceles españolas y otros centros de cumplimiento de condena partir de la aprobación de la Ley Orgánica General Penitenciaria 1/1979. De este modo, ofreceremos una panorámica histórica de su actividad, sus funciones, su papel en el ámbito de la psicología jurídico-penitenciaria y el valor de su aportación social a lo largo de los últimos treinta años.